Who is eligible for a help from The Gift from the Heart Foundation? 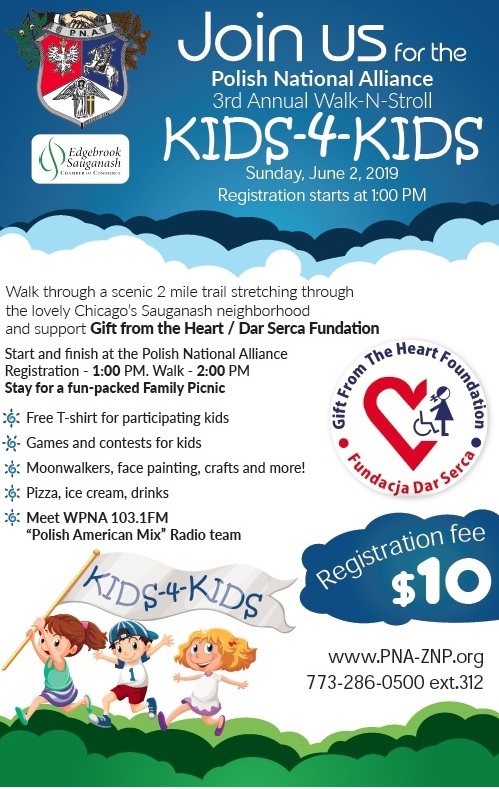 The Gift from the Heart Foundation provides room & board, translation & transportation services to children who were accepted for medical treatments in the US. Please call 847-671-2711 for more information. Does the Foundation help in the process of qualification for the treatment? Yes, we do. Representatives of the Foundation are in contact with the hospital, familiarize themselves with the procedures, qualifications and requirements of the treatment and serve as liaisons between the hospital and the guardian and child awarded the treatment. In general, the representatives of the Foundation review the application to ensure its completeness before submitting it to the hospital. Once a child is admitted for the treatment – what’s next? The Foundation applies for a visa for the child and guardian as well as discounted airline tickets. How does the Foundation help once the child and guardian arrive for the treatment? Upon arrival, the Foundation provides all available accommodations at the Children’s Center, including lodging, food, transportation and translation services for the time of the treatment. In situations when the time of treatment is prolonged, the Foundation also provides access to educational services for the child free of charge. Depending on the availability, the child and guardian are invited to various local events. What is the cost of participation in the education programs and local events? It is free of charge. The costs are covered by the Foundation. What is expected from the parent and child expecting the treatment? We hope to receive full cooperation from the guardian and child to maximize the benefits of the treatment. This means adherence to the various organizational and regulatory rules and regulations of the Foundation, agreed to by the guardian in writing. Also, it is important that the guardian and child become and continue to be involved in the Foundation’s community and help future patients who will undergo medical treatment. How may guardians can accompany the child arriving for the treatments? One guardian is to accompany the child expecting the medical treatment unless special circumstances require additional help. If more than one guardian is necessary, they be approved by the Foundation. If more than one treatment is required, can it be expected that the Foundation will provide additional help? Yes, if additional treatments are needed, the Foundation will continue the treatments until they are completed.